Original 10th and 12th marks sheet and graduation mark sheet (all years). Category certificate (if any) such as ST/ SC/ OBC certificate. GPAT counselling dates: The counselling process for GPAT will tentatively begin from 28th February 2019. 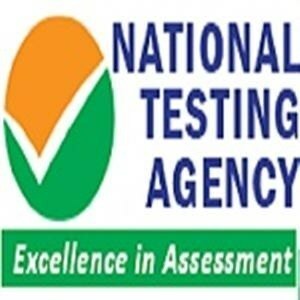 Counselling will begin a few days after the declaration of GPAT result. Merit list: All the candidates whose names are on the GPAT merit list have to log in to the official site and check their GPAT Schedule. It is the next step towards the admission into a reputed GPAT college. Requirement: The candidates are required to carry their original mark-sheets along with other certificates at the time of counselling. If they fail to carry their original certificates and mark sheets, then the management reserves the right to cancel the candidature of the candidate. Note: You are not supposed to carry downloaded or duplicate copies of mark sheets and certificates as they are not acceptable to the college authorities. Any Government approved identity card i.e, Voter Id, Aadhar Card or Driver's License. 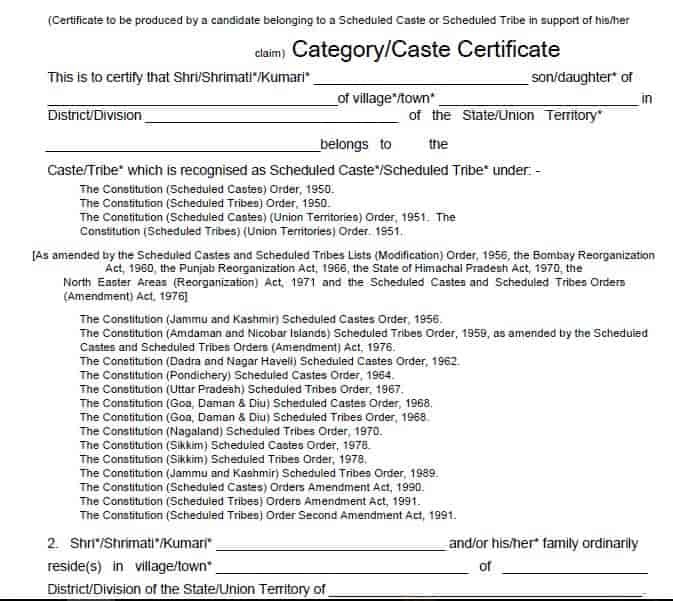 Category/Caste Certificate: The candidate who belongs to a scheduled caste or scheduled tribe must submit community certificate signed by the authorized authority. 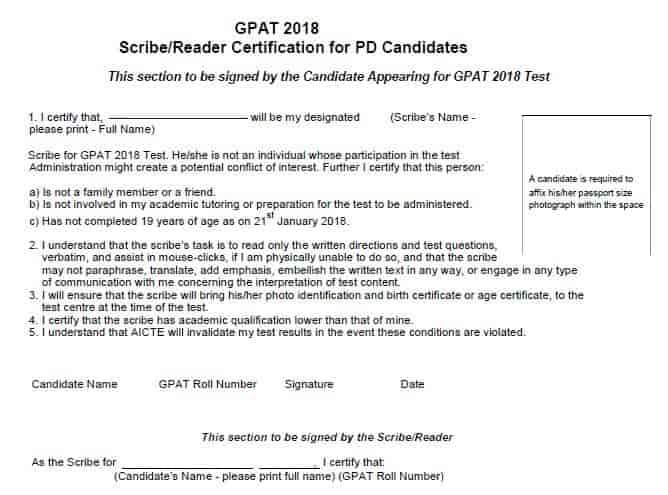 Handicapped/Disabled Certificate: Candidates who have selected PD in the sub-category section of GPAT 2019 application form should submit physical handicap/disability certificates to claim reservation benefits. 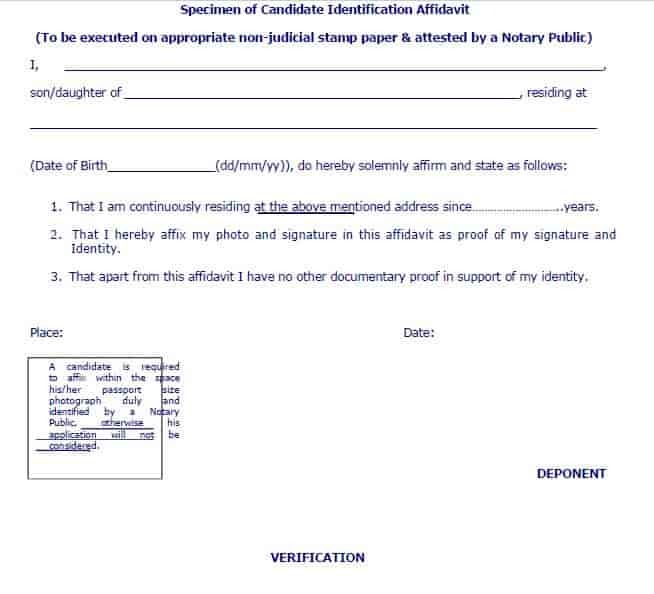 Identification Affidavit: The candidate must have Identification Affidavit which is authorized by appropriate Notary. 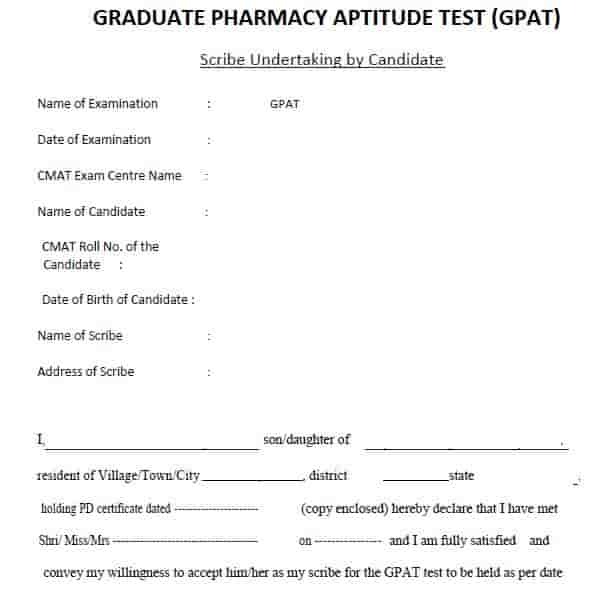 Scribe Undertaking Certificate: The candidates have to submit a particular undertaking form which is given by GPAT, candidates are required to fill the details and submit it. Note: Candidates should note that the list mentions only popular colleges participating in GPAT 2019. Will there be a merit list for the GPAT exam? Yes, there will be a GPAT merit list. The candidates who are shortlisted after the merit list is out are supposed to login into the official site and check their GPAT counselling dates. Should I carry my original mark-sheets and certificates for the GPAT counselling process? Yes, candidates are required to carry their original mark-sheets and certificates with them for the GPAT counselling process. If they do not carry the original documents and certificates then their candidature will be cancelled. I wanted to contact the office of GPAT 2017. How do I do that? Will i be notified before a counselling takes place? will i be alerted when a counselling is going to happen? Or do i have to get a counselling done myself? You will have to check the official website of the GPAT Exam to check the status of your resukt as well as the counselling dates assigned to you. How do I get the counselling dates ? A candidate must login to the official website in order to get the counselling dates.